What Is Droom Credit Score? 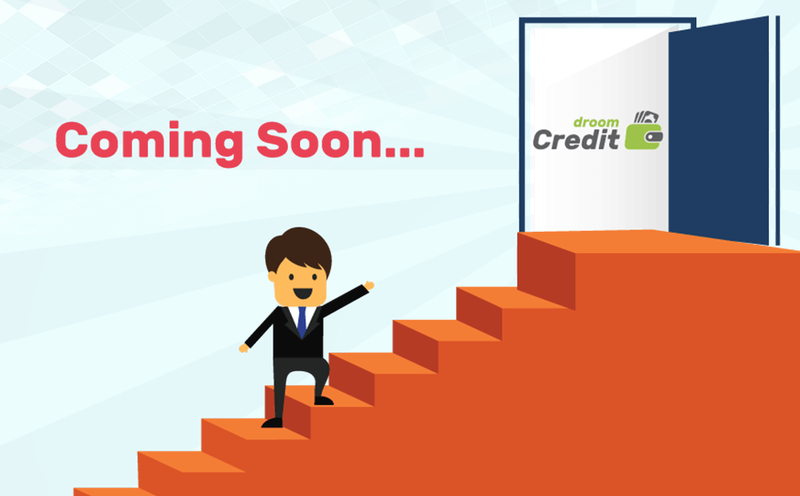 Droom Credit Score is a statistical number that evaluates your creditworthiness. 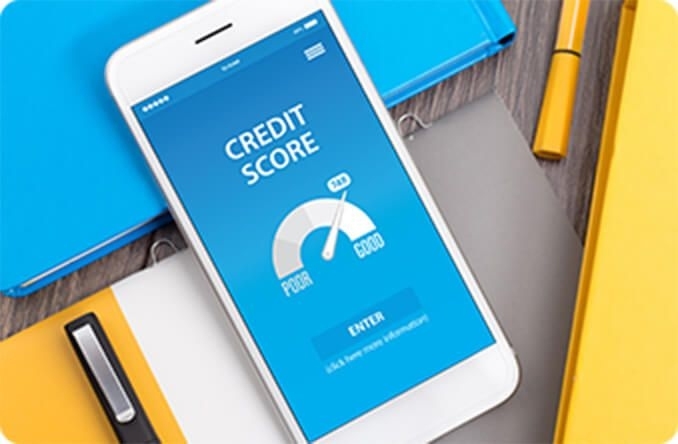 Lenders like banks and credit card companies will look at your credit history when they calculate your credit score, which will show them the level of risk in lending to you. The higher your credit score, the better your chances of being accepted for credit, at the best rates. How Is Droom Credit Score Calculated? 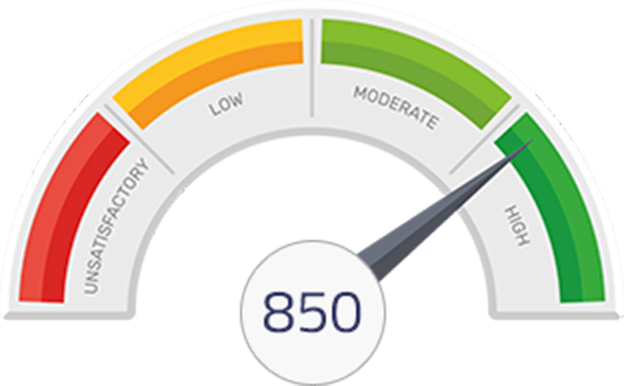 Your Droom Credit Score is calculated using Droom Credit Score statistical model. The statistical model identifies multiple variables in your credit report and uses it to calculate your credit score. The Droom Credit Score runs from 0-850. 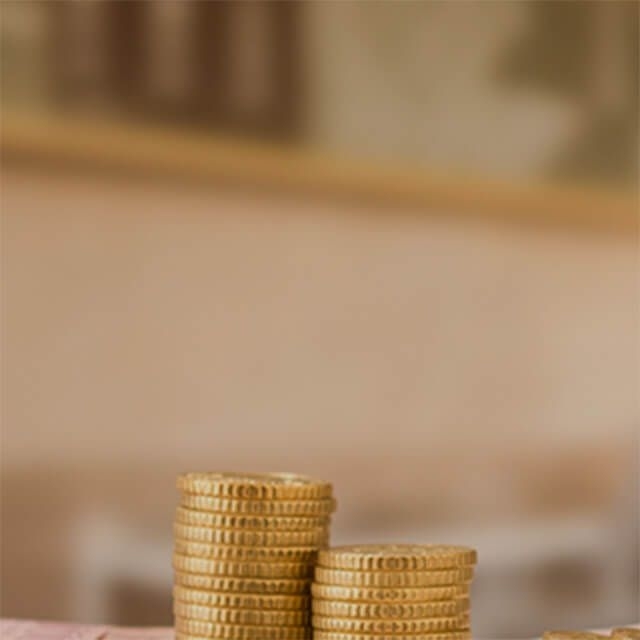 You should get the best loan offers and can negotiate as well. You can get credit from most of the lenders, but the offers might not be the best ones. You might get accepted for loan offers but the interest rates offered can be on the higher side. You're more likely to get rejected for most loan offers available.